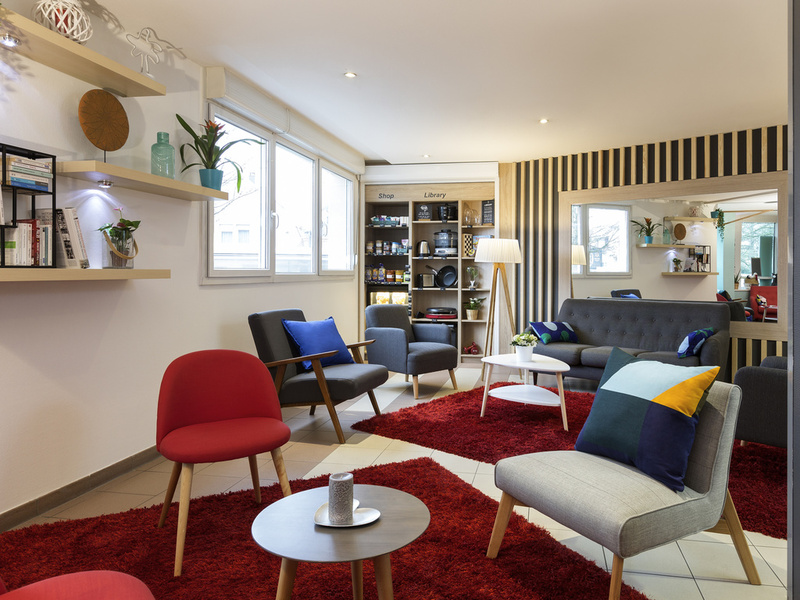 The Adagio access Strasbourg Illkirch hotel is located close to the shopping streets of the southern part of the city, Illkirch Innovation Park and the university, making it ideal for leisure and business trips. This 2-star aparthotel is located on the outskirts of Strasbourg city center and offers 102 studios and 2-room apartments with fully equipped kitchens. The aparthotel is well-served by public transport, is located close to main roads, and 1.2 miles (2 km) from La Meinau soccer stadium.